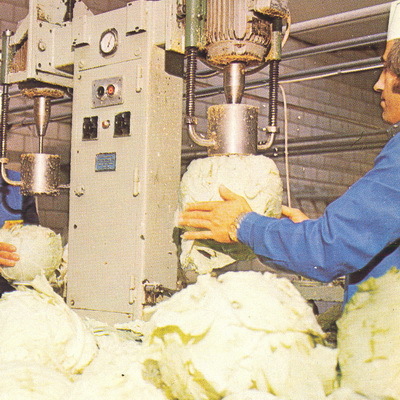 The company was founded in 1979. when the Ćulum family had a few tons of sauerkraut to start with. 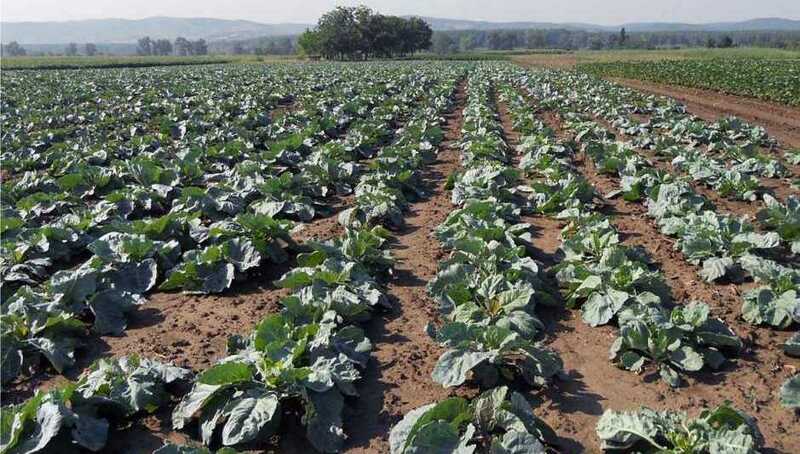 Today they produce about 1000 tons per year. 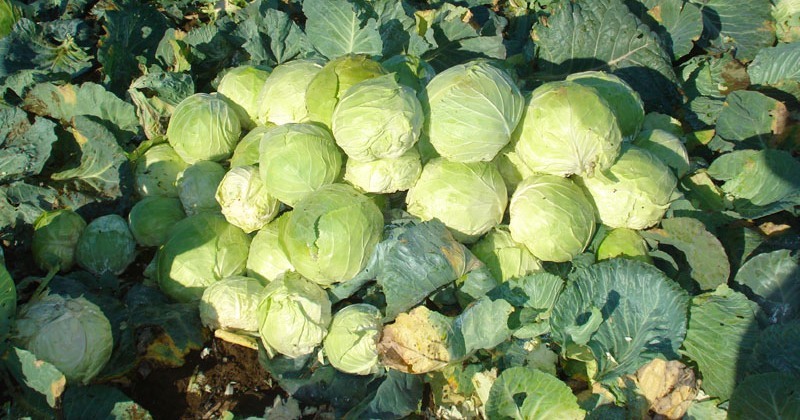 The main aspects of their production are fresh cabbage and other vegetables, sauerkraut head and grated sauerkraut (cut into strips).